Browse : Home SEO Should You Ever Imitate The SEO Used By Another Top Site? 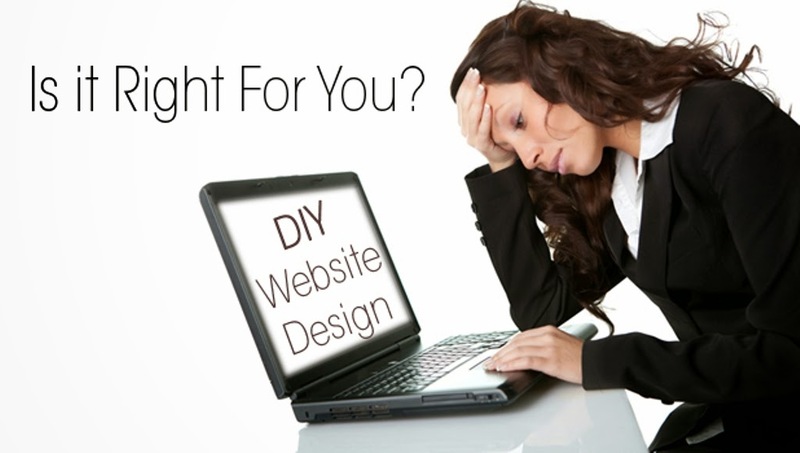 If you have a business website that needs to concentrate on SEO, should you copy that of the other top sites? There are big websites like Amazon.com that can teach you a lot about SEO. But does that mean that you should copy their SEO strategies in order to create the same impact as them? If you want a perfect answer to this question, you need to give a close glance at the website called amazon.com. Amazon.com is in the business of SEO and it is true that they employ more SEO professionals that any other company in the market. This is why it is right at the top of the list. Amazon incorporates SEO into everything, both programmatically and manually. It is a site with the largest traffic and it contains hundreds of millions of indexed URLs. This way it enjoys the luxury of being capable of testing more things that most of the other websites, that too at a deeply nuanced level. If all this is true, then imitating the SEO strategies of Amazon.com is a no brainer, right? Well, not so soon! Amazon.com has a deep situational awareness and comprehension of how search engines behave, how search engines respond to the on-site optimization of Amazon.com, Amazon.com’s authority and content. In short, Amazon.com knows when to break rules like the ones in beginner and advanced SEO guides. Let’s take a close look at the homepage of Amazon.com. Title element: Their title is “Amazon.com: Online Shopping for Electronics, Apparel, Computers, Books, DVDs & more” and it is 83 characters long. In the SERPs, Google cuts it off and Bing merely displays Amazon.com – Official site. Although 83 characters is not terribly long, it is clearly implied that Amazon.com isn’t worried about surpassing the number of characters. When visitors see their homepage, they know what Amazon.com is about and they have a world class site search. Meta-description: Check out their meta-description and you would wonder why anyone would write 304-characters in it? It is only in the SERP listings that meta-descriptions appear but this is Amazon.com. With millions of vendors, affiliates and authors, they know that the meta-description will be copied onto many websites. H1 element: There’s no H1 element on the homepage. Well, the homepage of Amazon.com enjoys huge link authority. Moz ranks it #12 on its list of the web’s most important sites, it has a PA of 97 and DA of 99 and there are 3.6m followed links from 118k root domains to the page. The content of the homepage also changes constantly and is always relevant. Rich snippets: Amazon.com displays a lot of star ratings and it also has a shopping cart. As an SEO, this is where you place machine readable markup in the HTML. Going further would sound like nitpicking, so let’s stop here. But it is expected that you get the point. Just because a website performs well in search doesn’t make it a good role model for another website’s SEO. This can lead to poor decisions that may detrimentally affect your ranking and visibility.